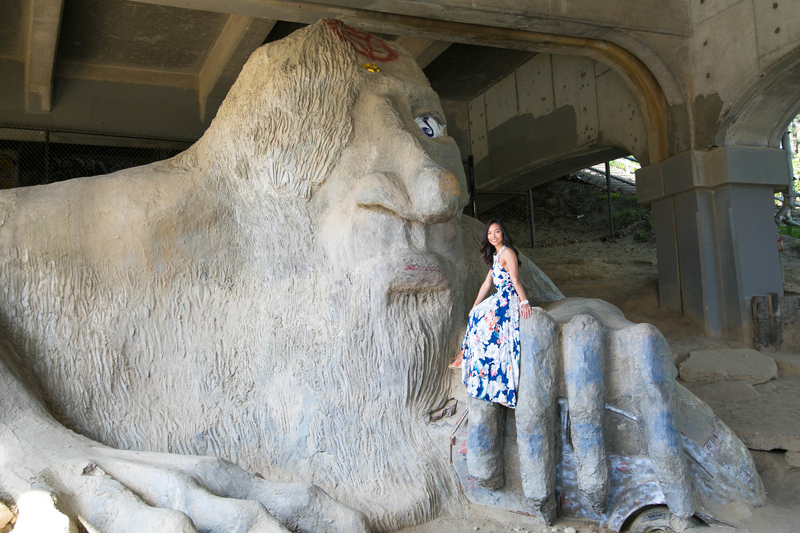 Sharing my top things to do in Seattle from our mini-vacation there a couple months ago. We stayed at a charming bed and breakfast near the Capitol Hill neigborhood that I’d definitely recommend –www.SeattleBednBreakfast.com. 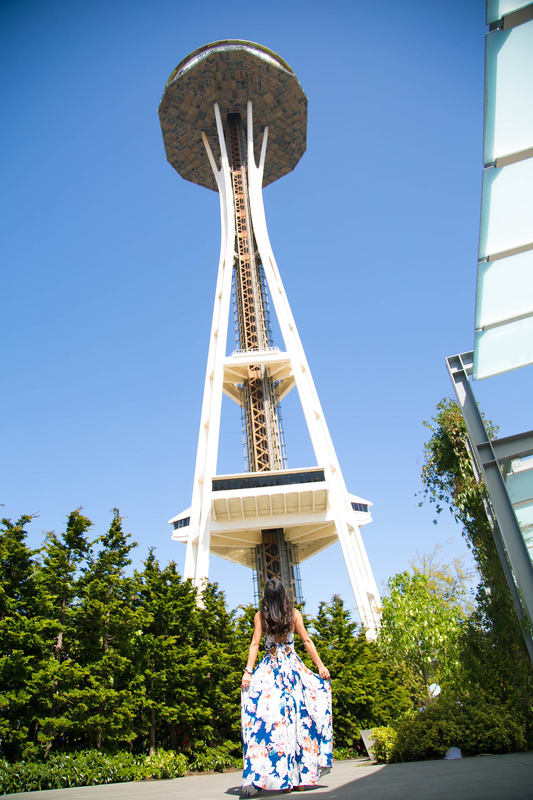 I’ve heard so many great things about Seattle but I haven’t been there yet … thanks for sharing this post!